What better way is there to bring the expertise of culinary genius and national treasure, Mary Berry, directly to her followers than a social media campaign using food-themed stop motion animations. 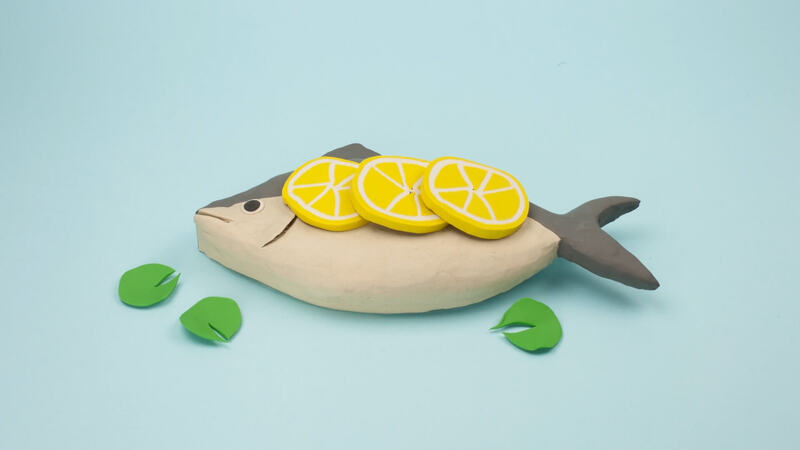 To coincide with the release of Mary’s latest book, DK Books approached our studio to create a series of short animations relevant to the chosen food topics discussed in a public Q&A session, including: baking, eggs, meat, poultry and fish. The campaign – aptly titled: #WhatWouldMaryDo – was shared across social networks Twitter and Facebook.